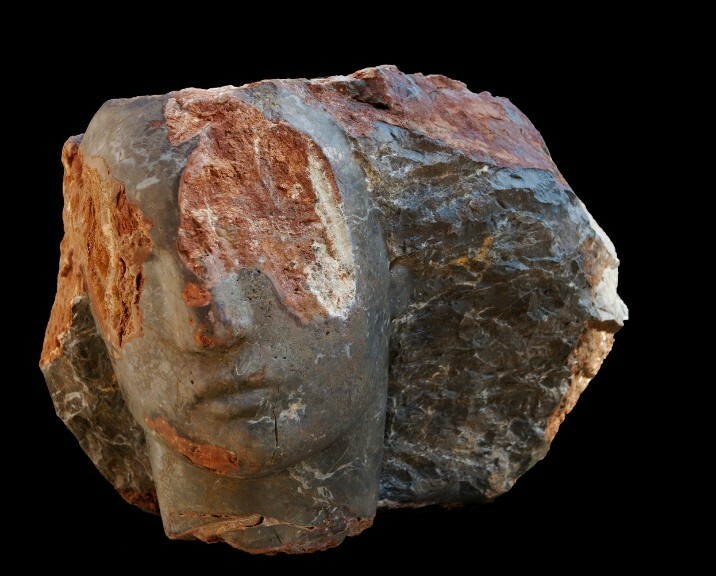 Using rock from the quarries near her studio in the Etruscan hills, Young’s work brings together the time-honoured principals of stone ca​rving with a progressive and informed approach to both form and composition. Uniting the contemporary with the classic, Young’s work encourages the viewer to question mankind’s relationship with stone and its source of origin; the earth. For more information about the exhibition visit the Fine Art Society’s website here.